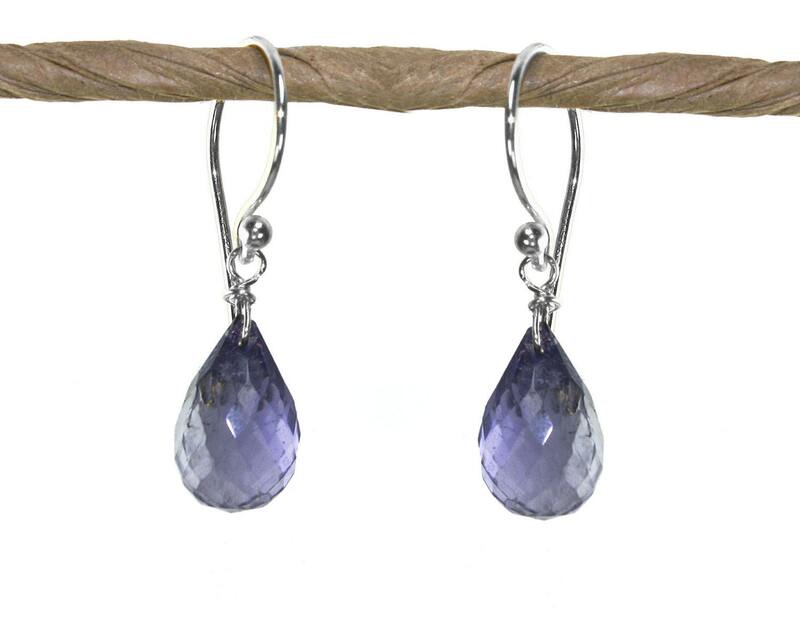 Modern Iolite gemstone tear drops suspended from a Gold Vermeil ear wire. These are petite delicate earrings that go with everything. 1" from the top of the earwire. 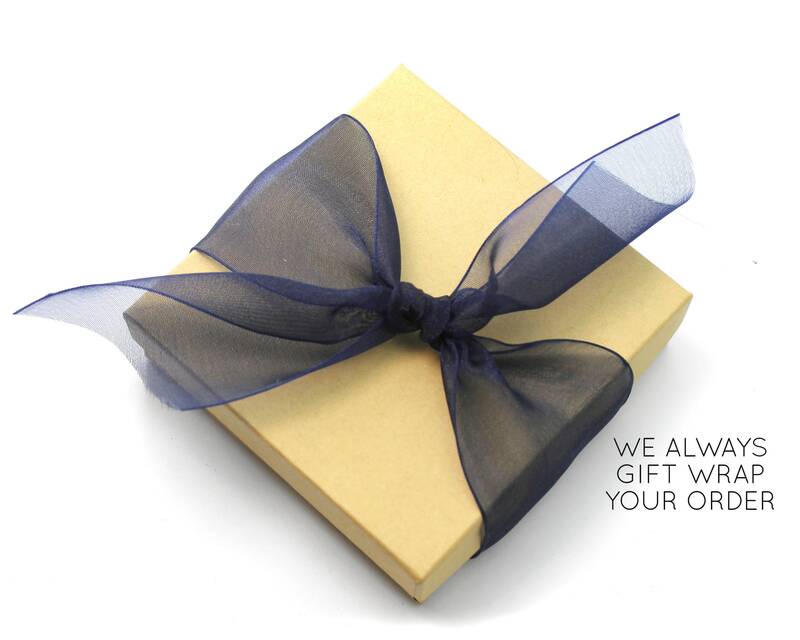 Pick your precious metal from the 1st drop down menu. See key below.